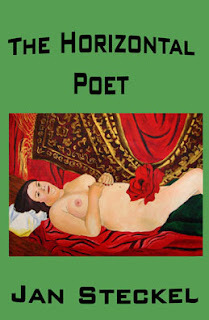 Impressions of a Reader...: What did I Read? Ritas, Lammies, Hugos...Oh My! Every year after all the lists of nominees and finalists for the various awards around town are released, I'm always amazed that after reading massive amounts of books, there are just so many out there that I manage NOT to read! No, no, no... I'm not going to list them here, although I will provide a link to each complete list, but, yes... it is time to figure what or if we read any of those books. First let's talk about RITA -- take a look at the complete list of the finalists at Wendy's blog, The Misadventures of Super Librarian, it's rather extensive. Out of that list, I read a total of 9 books, and have 1 in my TBR. ONE! The rest of the books in that list are not even in my radar! *All the above books were great reads for me. 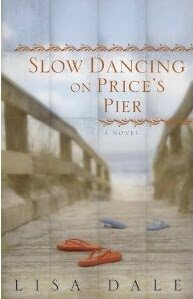 However, Scandalous Desires by Elizabeth Hoyt and Silk is for Seduction by Loretta Chase made it to my 2011 Favorite Books list, and Summer at Seaside Cove by Jacquie D'Alessandro was a favorite and an Honorable Mention. And I'm particularly happy for favorite author Lisa Dale! Congratulations and good luck to all! Have you read many of these books? If so, which books do you recommend? 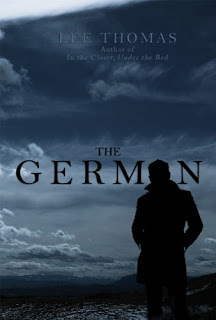 *The German by Lee Thomas made it to my overall 2011 Favorite Books list and my LGBT 2011: Favorite Books and Authors list. Congratulations and good luck to Lee Thomas and Jan Steckel whose books brought me hours of enjoyment! Have you read any of the books on this list? If so, which books do you recommend? 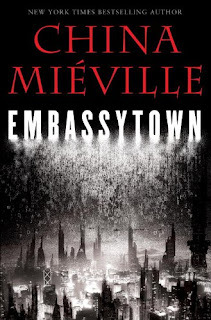 I'm keeping my fingers crossed for James S.A. Corey and China Miéville! This also reminds me that I have Leviathan Wakes waiting for me to finish reading. I set it aside and haven't gotten back to it. I need to do that. Brie, I'm surprised I read THAT much from the list. I usually read maybe 3 or 4 and end up not recognizing the rest of the finalists on the RITA list. It always baffles me, I don't know why! LOL! Leviathan Wakes is a BIG book! I did the same thing. I think through the first 1/4 of the book I went back and forth a couple of times, and then read the last 3/4 of the book straight through. It was worth the long read for me. :D I hope you finish it. 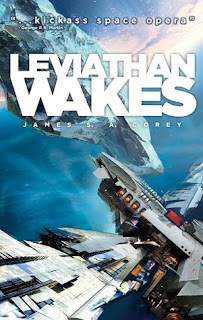 I have Leviathan Wakes in my TBR pile - you've encouraged me to pick it up! It may be the size that's putting me off, I admit. Ahh, I'm not the only one! Every year when I see the list of RITA nominees I wonder where I've been. 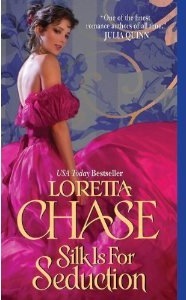 *g* I couldn't believe that I didn't even read ONE book in the Regency category! Not one! And every year I wonder the same thing: "Whatever happened to Nalini Singh's Psy/Changeling Series?" Why didn't Kiss of Snow make it in the PNR category and her UF book Archangel's Blade was nominated instead? Hmm... confusing, no? Surprised, but I've read 14 of the RITA nominated books. Most of the others, I haven't heard of so now I want to give them a try. I've read 6 of the 2012 Rita Nominees and have about the same number either on my TBR or wish list. Not bad, I guess. 17.5 books, nath?! Maybe you should be one of the judges! How do they judge something like this anyway? Anyone know?